If you are in need of hardscaping services in Tracy and surrounding areas, then you’ve come to the right place. 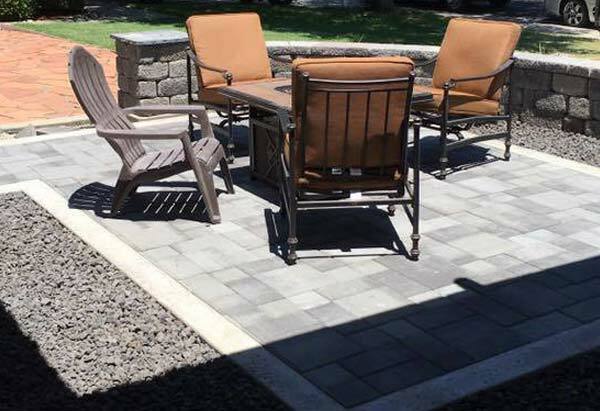 Our technicians offer professional hardscaping that can add an extra bit of flair (and practicality) to your home. 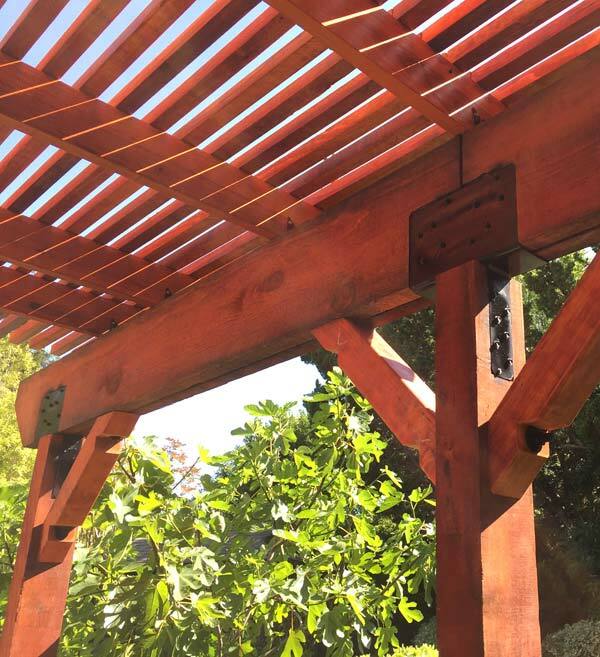 Whether you need to add walkways, install a pergola, or install a brand new outdoor kitchen, we have the team to meet your needs. At Elevated Development Construction, we take pride in our hardscaping services. We love to share our expertise with clients while helping them gain more enjoyment from their home. Are you ready to get closer to the home of your dreams? We’re ready to help you get there. Call today to discuss your ideas, set up an appointment, and get started. An outdoor kitchen is a great way to extend the usability of your backyard, making it an entertainment hub all year long. Our licensed team offers professional outdoor kitchen design and installation, equipping your yard with a stovetop, garbage compactor, oven, and anything else you need to cook an entire meal right in your backyard. For more information, call us today. We’ll answer your questions and set you up with an appointment to this exciting new addition to your backyard. Proudly serving Tracy and beyond. Check out our service area.